“SUONAMI”, LA MUSICA PROTAGONISTA FINO AL 31 DICEMBRE! 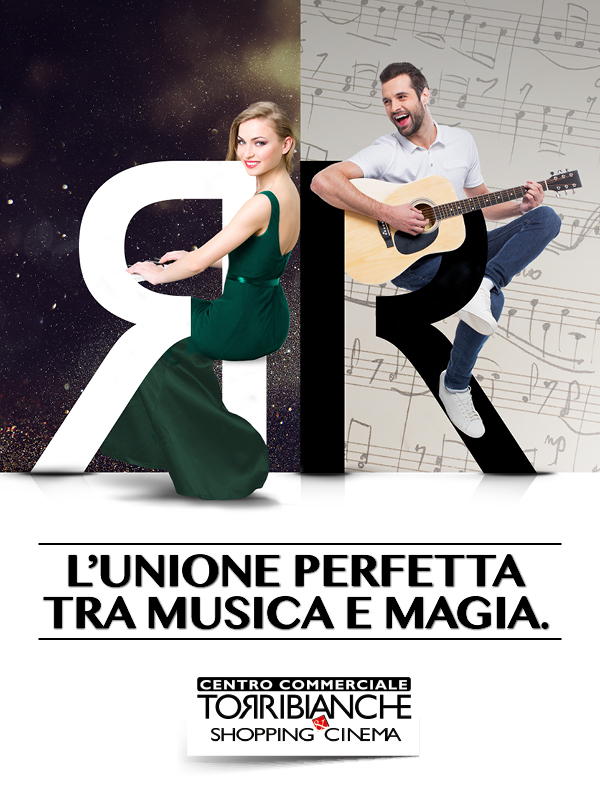 LA MUSICA SARÀ GRANDE PROTAGONISTA DAL 5 OTTOBRE AL 31 DICEMBRE AL CENTRO COMMERCIALE TORRIBIANCHE! METTI ALLA PROVA IL TUO TALENTO MUSICALE SUONANDO IL PIANOFORTE INSTALLATO IN GALLERIA.